St. Mark’s offers a variety of study groups designed to help adults grow and deepen their Christian faith. 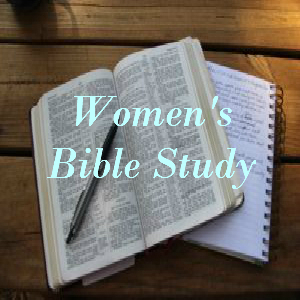 Judy Hansen leads this ongoing class for those who enjoy reading and discussing scripture directly from the Bible. New learners are welcome anytime! 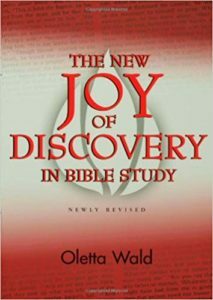 Bring your own Bible or use one that is available in the classroom. 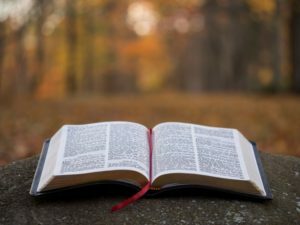 Books will focus on parenting, marriage, self-care, Christianity, etc. 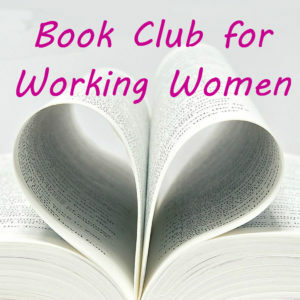 The book club will meet the 2nd and 4th Tuesday each month at 7:30 pm in the Family Chapel. This group meets each week to discuss the scripture lesson from worship that is the theme of the day. The group explores the passage in it's historical, cultural and spiritual context. 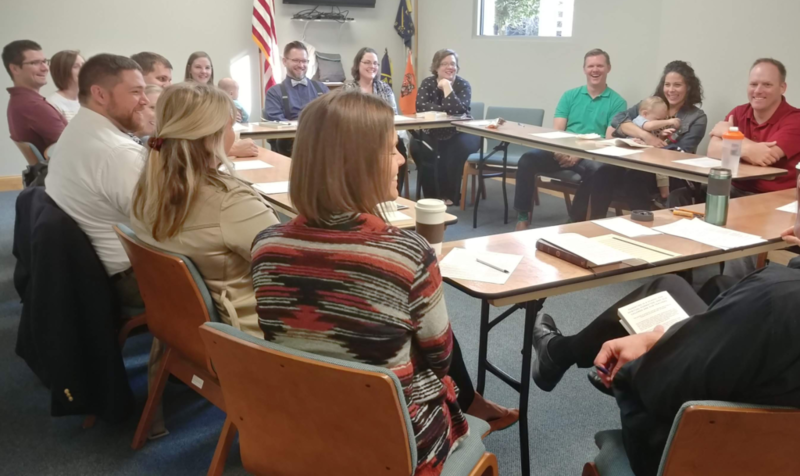 Lively discussion relates the Bible story to our modern daily lives. New members are always welcome!